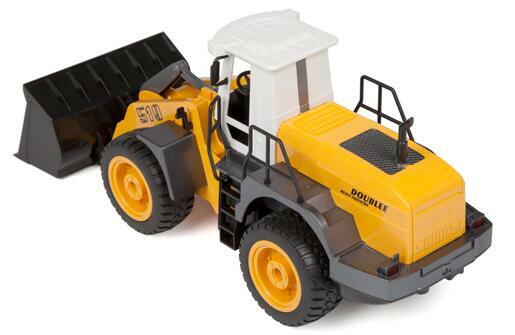 A hard days work has never been this fun with the Wheeled Front-End Heavy Loader 1:20 RTR Electric RC Construction Vehicle. 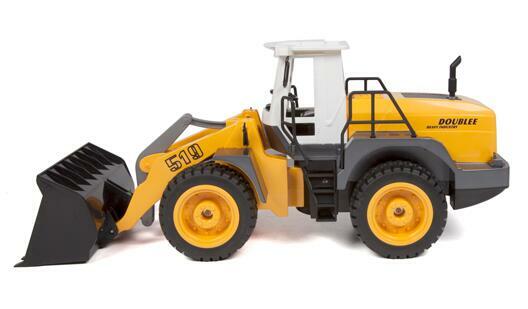 Start your own mini construction site with this fully functional Heavy Loader. 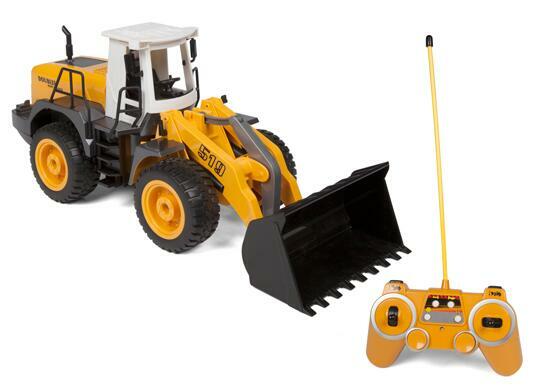 Move one pile to the next, plow material out of the way, or smooth out the dirt with the remote controlled front bucket. Thanks to the treaded rubber tires, you'll have the traction you need to drive through dirt and debris. 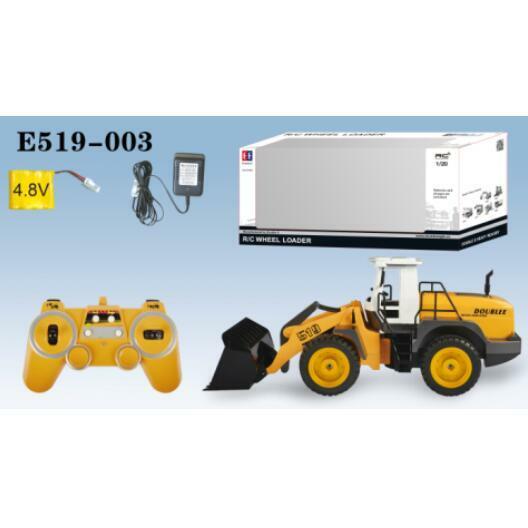 With everything you need to get the job done, get the Wheeled Front-End Heavy Loader 1:20 RTR Electric RC Construction Vehicle!